Custom yoyos are popular kid's toys that will spin your brand logo. Customized yoyos are popular with advertisers because they find these interesting and know that these toys are popular with kids and adults. These colorful yoyos make impressive brand souvenirs as well as interactive promotional giveaways for kids. 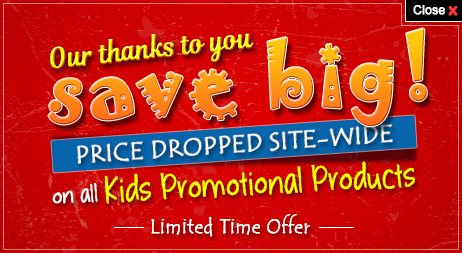 Shop at Promo4kids to find the best promotional yoyo for your brand and avail them at guaranteed low prices. 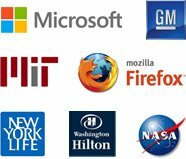 100% customer satisfaction guarantee assured for all products. Our prices include online design proof and artwork assistance. You will be thrilled to know that your favorite childhood toy is still lighting up the faces of kids around the world. Promotional yoyos are perfect to promote your company and make your brand logo acceptable to your young customers and their parents. 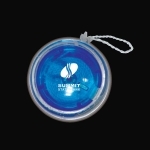 Seeing your brand logo printed over a yoyo will make your competitor's head spin with delight. Do you know that yoyos are one of the oldest toys known to mankind? The first mention of this toy can be traced to the eras of Pharaohs of Egypt and is inscribed on the walls of ancient Greek monuments. Over the years, its demand has increased by manifolds because marketers find it affordable and unique than other types of promotional products for kids. Champion Yoyo - You can watch your custom logo and business message roll over these custom champion yoyos. It is ideal to gift these during conventions, tradeshows, fundraising and kid's events. As a promotional product, it is simply best for promoting any business, event, project or business. Glow in the Dark Yoyo - Promotional glow in the dark yoyo are perfect for retro theme promotions and these will make your brand logo visible in the dark. Logo printed glow in the dark yoyos make value effective promotional products, tradeshow gifts, advertising specialties, premium gifts and more. Available in assorted colors, you can select the most apt yoyo for your promotions. Light Up Yoyo - Custom light up yoyos will light up your brand campaign in style. 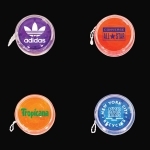 These good quality promotional light up yoyos will make your brand logo spin and get noticed. Available in assorted colors and designs of your choice, you can easily have your pick. Do you want to add some fun to your next campaign? Look no further and select from the above given promotional yoyos and feel the difference. Kids and adults both love printed yoyos, so you don't need to worry whether you will earn wrath from adult customers. Contact on our toll- free number 855-454-3786 or email us at info@promo4kids.com to know more about prices, imprint options and other details.